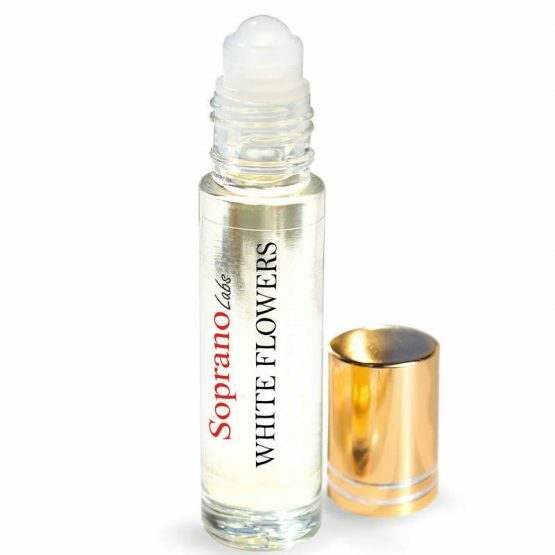 WHITE FLOWERS Perfume 0il features intoxicating bright fragrance of white flowers: fresh, innocent and dynamic, while being seductive and captivating. Top note: Parma violet leaves, green apple and lemon from Calabria. 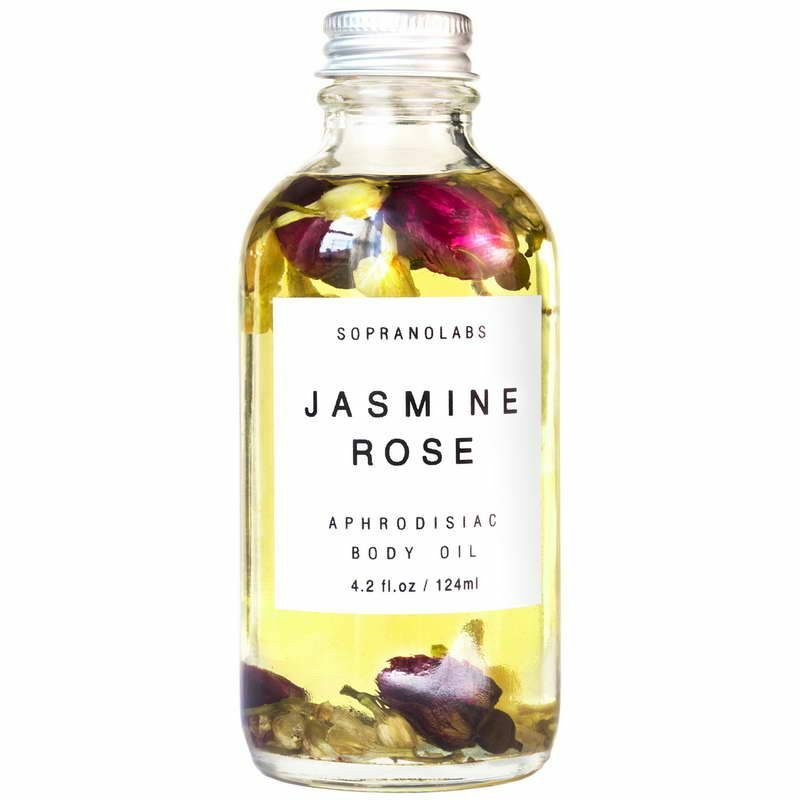 Middle note: Italian and Moroccan jasmine, light geranium, Bulgarian rose. 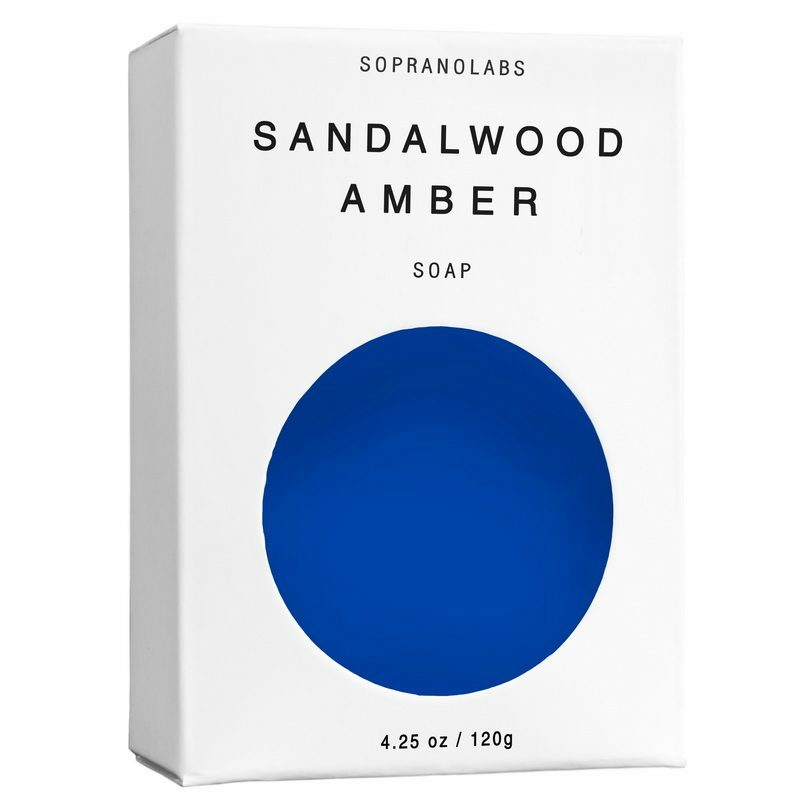 Base note: Musk, Indian sandalwood and narcissus. aFractionated Coconut Oil, Essential Oils and Phthalate Free Fragrance.